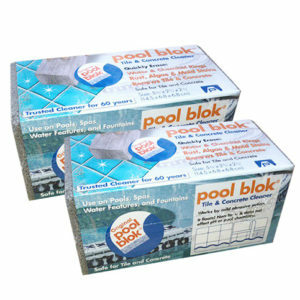 Choose an eco friendly pool cleaner & pool stain remover that is free of toxic chemicals and won’t damage pool plaster. 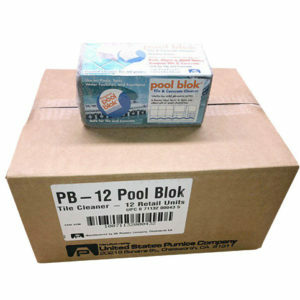 Use these chemically neutral 100% natural pumice stone pool cleaning bricks to clean in-ground swimming pools and spas. 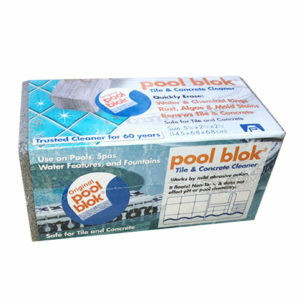 Clean swimming pool grout, concrete, gunite and ceramic tiles to remove rust, mineral build-ups, lime, mildew and other stains.